Do you use the Microsoft Dynamics CRM Solution and want to automatically import your contact information into a professional email marketing and newsletter software? 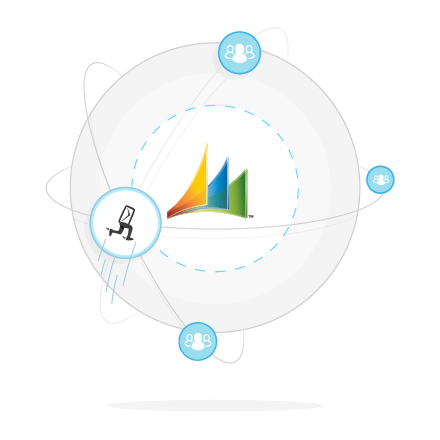 Then our Microsoft Dynamics CRM Integration is perfect for you and your business. The synchronization is fast and easy to set up. Best of all, it’s free. The CRM integration empowers you to import contact information with one click from your CRM system into our email marketing software. Let the integration automatically create dynamic and auto-updating contact groups so that you can send perfectly targeted messages and material. Thanks to whitelisted servers, Newsletter2Go can achieve delivery rates up to 99.5% – without being checked by spam filters. This makes it easier for you to do the work that matters: sending targeted messages to your most important stakeholders. Integrate your Microsoft Dynamics CRM with the high-performance and professional email marketing software from Newsletter2Go today. We’re looking forward to working with you! How do I set up the Microsoft Dynamics CRM connection? How can I use contact information from an external CRM system?